Actionable Insights, Easy Self-Service Nature and Industry Specific Cubes delivervalue to our global BI Clients. Get complete transparency in organization performance with our ease to use, quickly to deploy and low cost BI solution. – Can be up and running in 4 to 6 weeks. – Enables decision makers to make meaning out of huge data. Enabler is a Self-Service Business Intelligence for ports and terminals that gives control to the users at every level to access data anywhere, any-time. 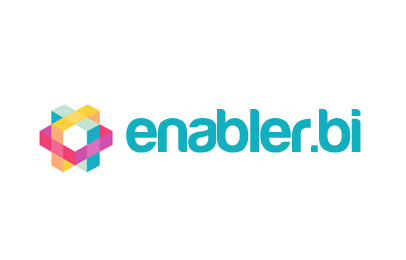 Enabler is a user driven framework that enables you to create Cubes, Dashboards, Charts, Reports on the fly in a simple and easy to use interface. Enabler has been Designed to give Power to the End-User. The Analytical dashboards, Cubes , Reports and Charts are very dynamic and can easily be set up on the fly to show what is the most important to your business. Enabler is designed to eliminate development. The customisations can be made by a user on the fly without the need of a development time or costs. Enabler has been designed in an Easy Excel like User Interface and hence needs minimal training, thus reducing training costs. Enabler is a Web based solution is not dependent on platforms or devices. Now you can truly have information at your fingertips wherever you desire. Enabler is a based on a highly secure framework. You can easily share reports with your peers. Enabler integrates seamlessly with ERPs, Asset Management, TOS and several other data sources. How terminals can maximize ROI of technical assets with SAP Syclo?